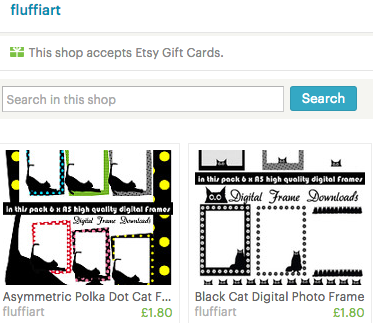 Have a look at my new ETSY shop! Happy with my site? Why not send me a microdonation!